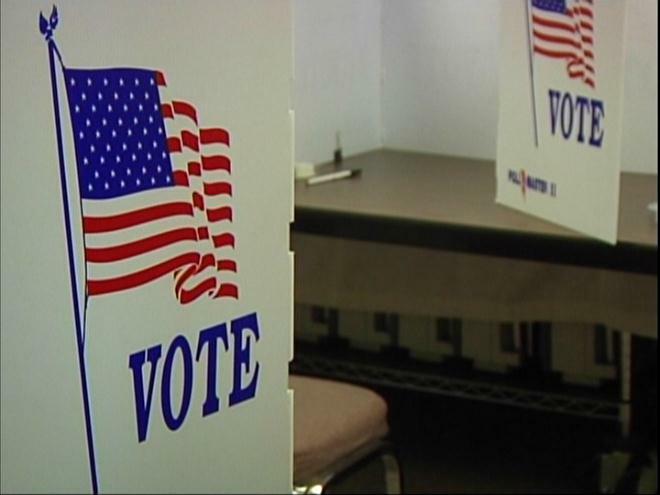 Ohio lawmakers are considering a $115m plan to help counties buy new voting machines. The Plain Dealer reports Senator Frank Larose, a Hudson republican, presented the proposal last week. Lawmakers agree new machines are needed before the 2020 election yet funding for the overhaul remain an issue. Larose’s plan calls for dividing money based on the number of registered voters each county has. Counties would be able to choose between electronic machines and lower-cost scanning equipment. Both the County Commissioners Association of Ohio and Ohio Association of Election Officials support the plan. Larose is running for Secretary of State, his democratic opponent, Representative Kathleen Clyde, of Kent, says the state should tap the capital budget bill for funding and that Larose’s plan is a political maneuver.